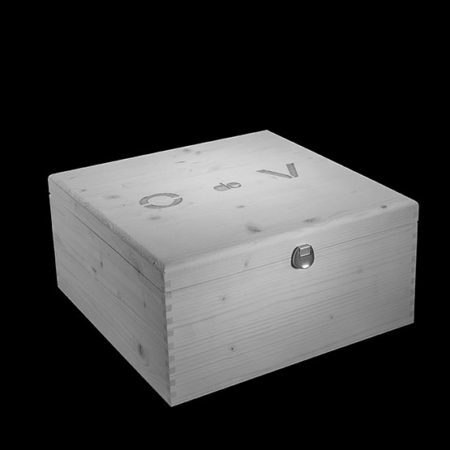 WOODEN CASE CONTAINING 36 "CIGARIANS" O de V Vodka from wine and grapes Alcohol content: 40 % Vol. 36 x 5 cl. = 180 cl. 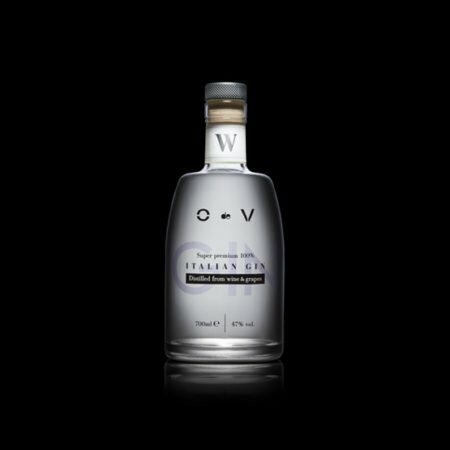 "Mediterranean" reinterpretation of Vodka obtained mainly from the distillation of partially fermented wine. 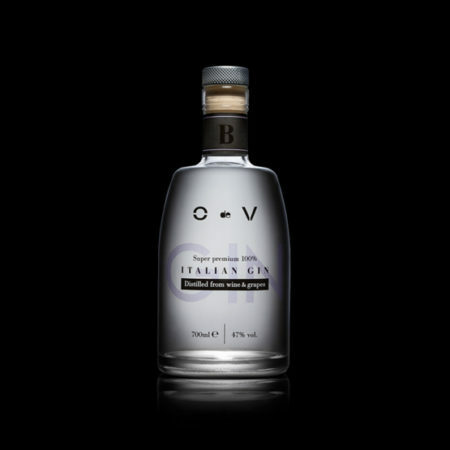 The result is a distillate that maintains the typical neutral taste, but is completed with a closure characterized by great roundness and softness.